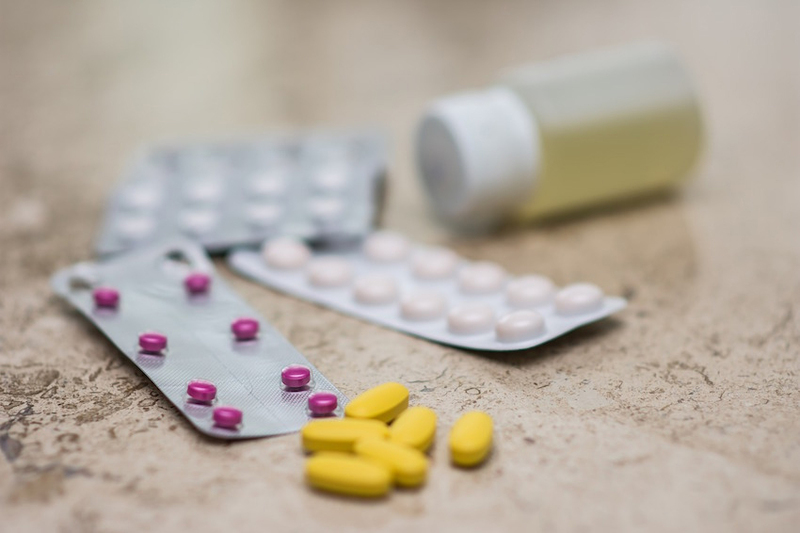 Pharmaceutical manufacturers need packaging that can maintain the integrity of the product and prevent contamination, while also ensuring that the package is tamper-proof until it reaches the consumer. These requirements make blister packaging a popular option for these products. Here are several specific reasons why blister packaging is ideal for packaging pharmaceuticals of all types, in addition to other types of products. Blister packaging is less expensive than packaging because of its minimal material requirements. It’s also easier to produce in a high volume for mass production of products. 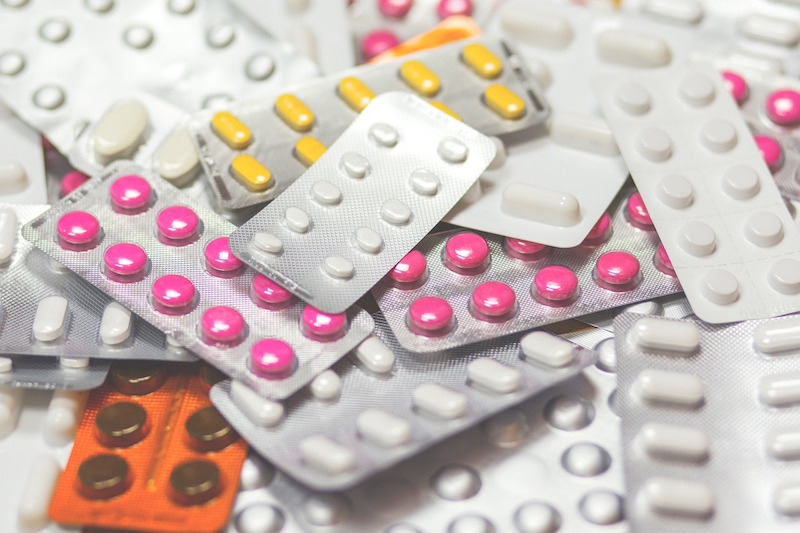 Pharmaceutical companies are ultimately far more likely to save money in the long run when they turn to efficient blister packs to contain their products. Blister packs offer consistent protection from gas and moisture at all times, maximizing shelf life from stores to the customer’s medicine cabinet. This is especially a need for customers who want to have an effective medication or other pharmaceutical product on-hand as soon as they need it. Manufacturers won’t need to worry about products spoiling or becoming obsolete due to exposure. Oftentimes pharmaceutical products will have a set of specific instructions that consumers need to follow. Blister packaging offers plenty of space to include detailed step-by-step instructions, warning labels, and other information about the product to help encourage proper use. Blister packs are also easy to use for customers. Typically, all a customer will need to do is pop the pill out of the pack, which is done fast and efficiently, and there are certain child-safety features and senior-friendly options available to make things even simpler for consumers. These packages are also reusable rather than offering a simple one-time use, containing multiple products, which produces less waste. At the same time, childproof features will help make sure that the product isn’t misused or mishandled. There is a wide variety of finishes and colors that you can include with your blister packs, which can give you everything you need to create a unique design that truly expresses your brand. You can customize nearly every aspect of the packaging to meet your design needs, creating a unique package that helps increase sales and make your brand more memorable for its quality. All of these features make blister packaging an excellent choice for many types of pharmaceutical products, as one of the most reliable types of packaging solutions available for medications and much more. You’ll be able to maximize sales and get better overall results with high-quality blister packaging that complements your products. Unlike other less reliable types of packaging, pharmaceutical blister packs offer a combination of both effective functionality and appeal.